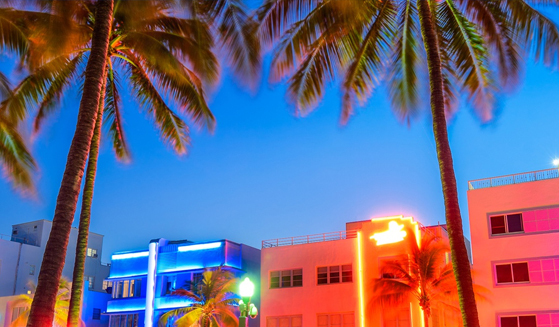 From original Art Deco architecture to an extensive collection of public art, the City of Miami Beach’s cultural identity is embedded in major elements of municipal life. Inviting artists and design professionals to apply their own artistic approach to otherwise ordinary public infrastructure and areas, the City is asking interested individuals to design temporary site-specific installations for the 41 Street corridor and North Beach Water Tanks. Creative concepts for the 41 Street corridor should reimagine a busy corridor as an engaging destination for pedestrians to photograph and interact, while designs for the water tank should build awareness for water conservation. “Activating art in these public spaces will undoubtedly create a memorable experience for individuals as they engage with these pieces,” added Commissioner Ricky Arriola. Proposed designs should be contemporary in nature. Interested applicants should be prepared to include images of previously completed work. Applications must be submitted no later than February 28, 2019 at 11:59 p.m. Apply today by clicking here.